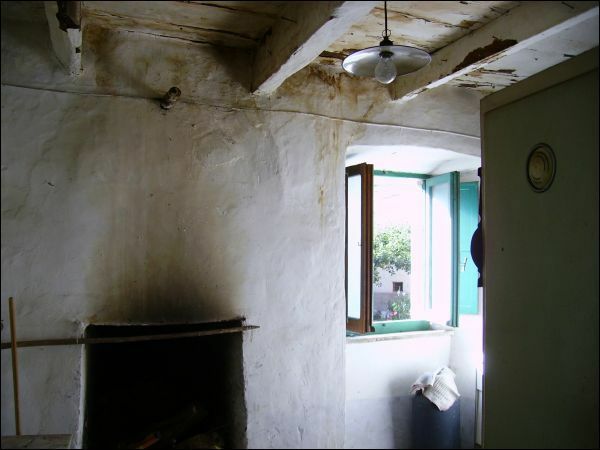 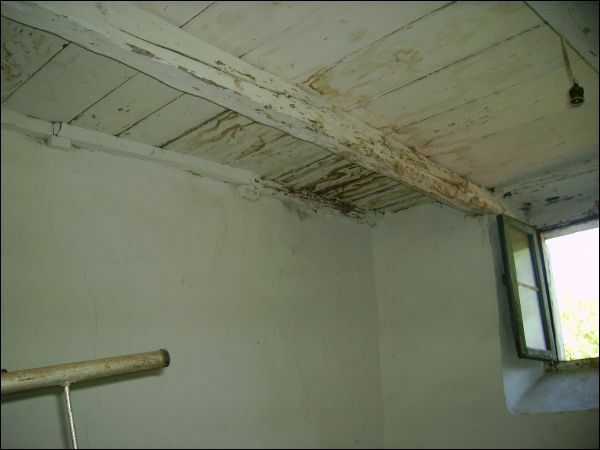 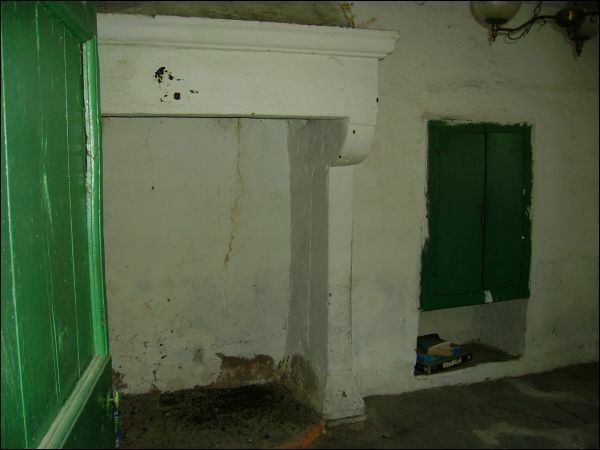 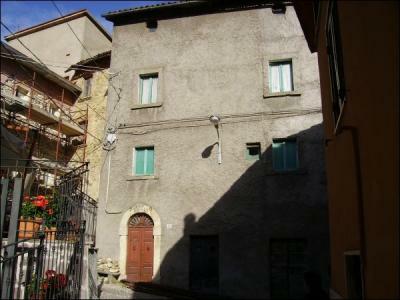 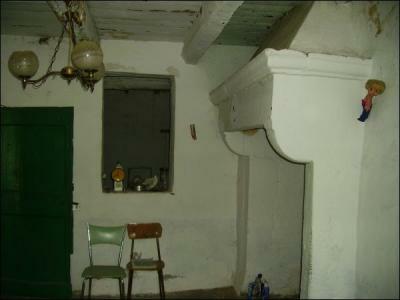 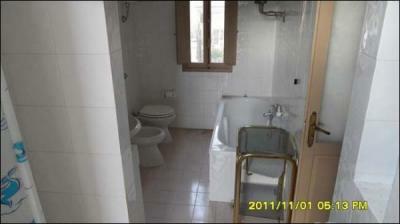 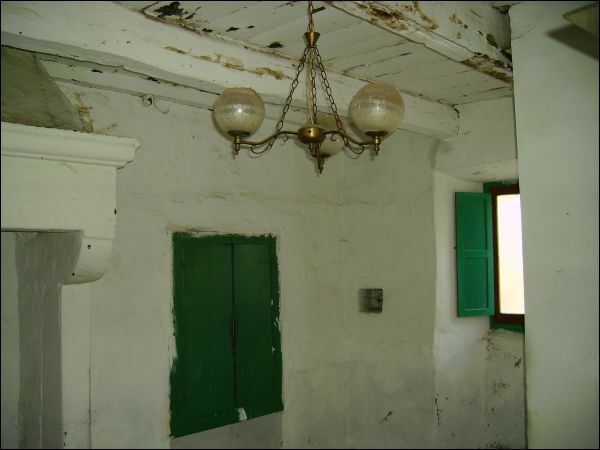 In Arquata del Tronto, in the center of Piedilama, independent brick house of approximately 195 square meters. 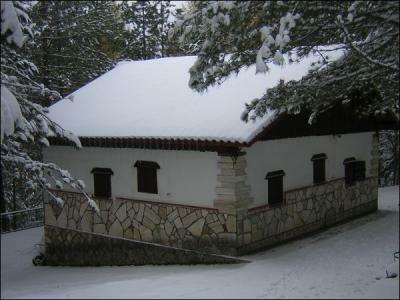 The house is completely renovated and is in good conservation condition. Possibility to build apartments. 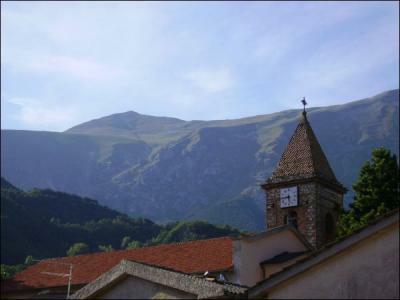 "The territory of the municipality of Arquata del Tronto, mostly mountainous, situated 777 meters above sea level, is unique in Italy being found between two National Parks, Monti Sibillini on the north and the Gran Sasso-Monti della Laga on the south. The strategic location (the last strip of Marche on the Salaria bordering the regions of Umbria, Lazio, Abruzzo) and the significant historical and environmental beauty, make Arquata one of the most interesting and suggestive of the central Apennine. In particular, visitors can admire the medieval fortress and polychrome wooden crucifix (XII and XIII) in Arquata, the octagonal fifteenth century church of the Madonna del Sole in Capodacqua, a reproduction from the original, built in sec. 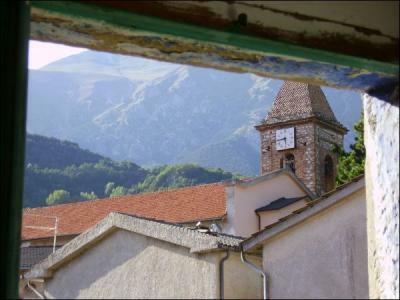 XVII, the Holy Shroud in the church of San Francesco in Borgo. 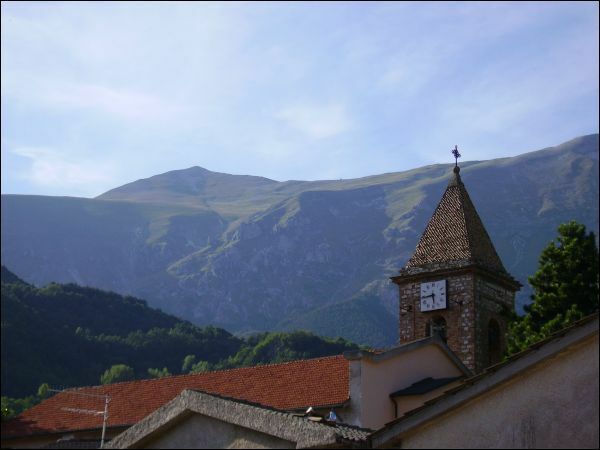 Possibility of hiking and skiing at Forca Canapine. 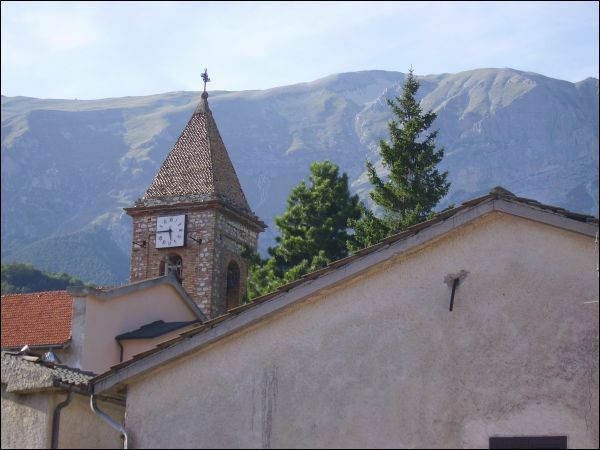 Between history and folklore: the recalling of the historic Battle of Lepanto in Spelonga (August), the parade and banquet in medieval costume in memory of the residence of Queen Giovanna D'Angir (Arquata August 19) and the legend of the fairies in the village of Pretare. 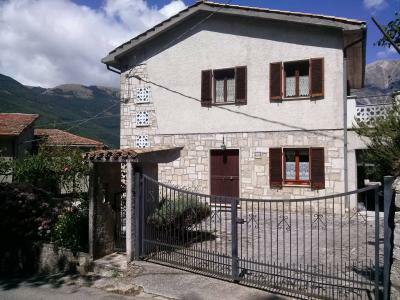 Distances: - about 30 km from Ascoli Piceno (about half an hour drive); - about 30 km from the ski localities (about half an hour drive); - about 40 km from the National Park of Monti Sibillini (about 45 minutes away); - about 60 km from beach (about an hour away); - about 150 km from Roma (about 2 and a half hours away); - about an hour and a half away from the airports of Ancona and Pescara"